The city of pubs, Bangalore, never fails to amuse people with its out-of-the-world parties and themes and lots of funky DJs to get you grooving. 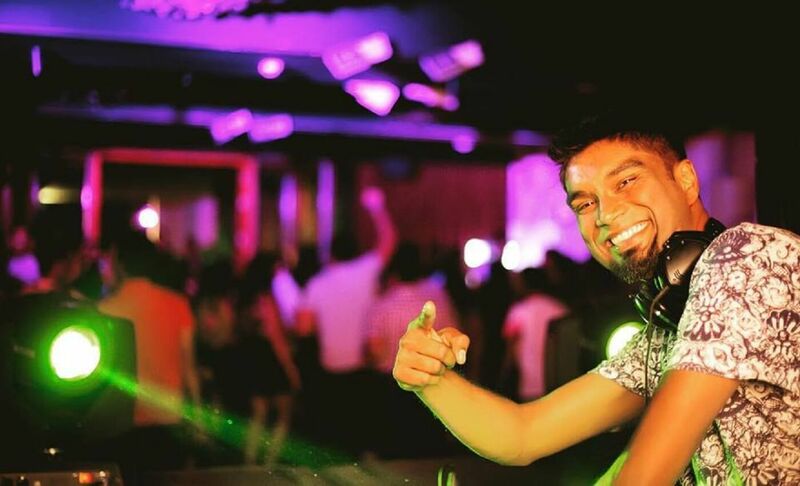 Bangalore’s renowned and HIGH’s in-house DJ, DJ Silvr is all set to take control of the console as he will magnetize you with his commercial beats of signature electro dance music. HIGH Ultra Lounge has planned an inundated Friday Night only for you. And, their talented team of chefs makes sure that your palettes are taken care of with authentic Pan Asian food. With a dazzling view of the city and sapid pan Asian food in your plates along with live music will set just the right mood for this Friday evening. So, head to High Ultra Lounge, one of the highest rooftop of the city, on this Friday to unwind over live music and scrumptious food.